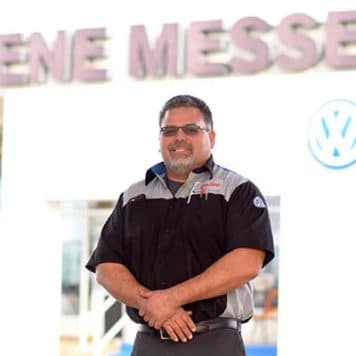 Dan has been with The Gene Messer Auto Group since July 2006, and he is originally from Guatemala, Central America. 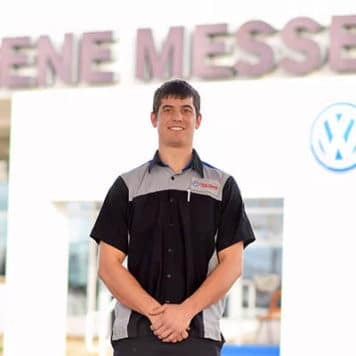 Dan sold Volkswagens there shortly after he graduated from high school for a few years while he attended college. 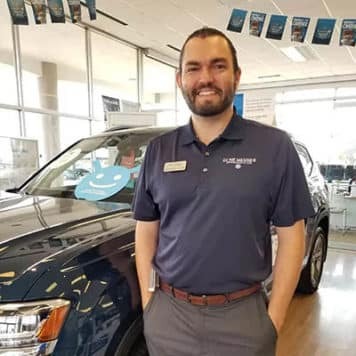 Dan made the decision to move to Lubbock after visiting relatives and left with a positive impression of the city and the people and he took unto the challenge and made Lubbock his new home! 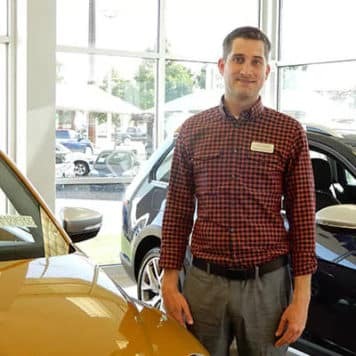 Dan started working in sales and performed multiple roles at our store and he has lead the VW Team as general Manager since 2015. 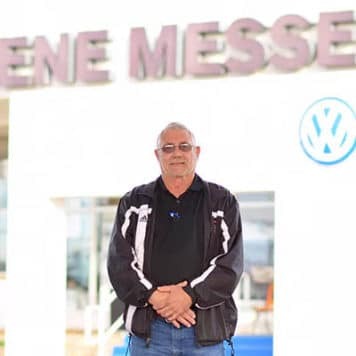 He loves everything that is related to VW, he sells them, repairs them, races them, and has owned over a dozen of VW’s and counting! 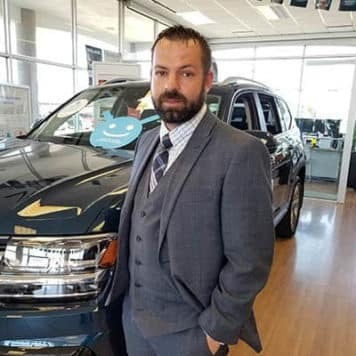 He is devoted to his employee’s success and believes that having strong work ethic and loving what you do dictates the store’s culture and it reflects on the positive experiences that our customers live every day. 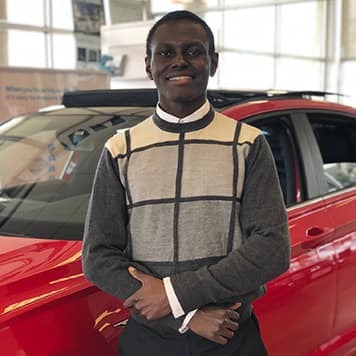 His favorite quote is “You can’t go back and change the beginning, but you can start where you are and change the ending” His favorite VW is a 1984 MK1 GTI. Ronald Thigpen is our beloved Finance Manager. He loves long walks in the rain, margaritas, and Deadpool. 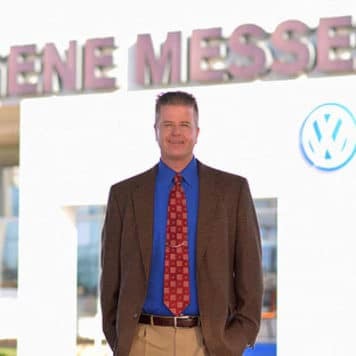 He started with the Gene Messer Auto Group in 2008. He loves talking and meeting new people every day. He has 6 kids and a Great Dane. He loves the dog! His favorite actor and person is Robin Williams. 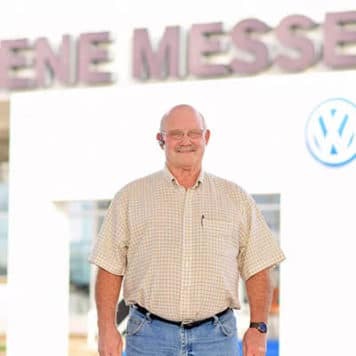 Benjamin has been coming to Gene Messer Volkswagen since 2008 with his own cars. Over time he got to know everyone and it created a job opportunity. He has worked here since May of 2013. Ben has been in Lubbock since 2002 when he transferred his college studies here. He studied Ministry at Lubbock Christian University where he met his wife. They now have 2 kids and maintain connection with the local church community. 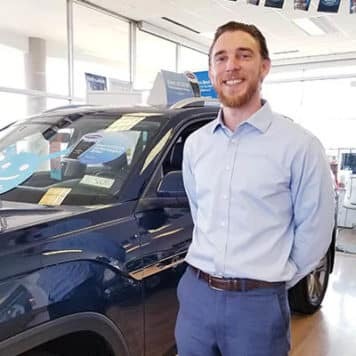 Ben continues his passion for developing caring relationships with co-workers and clients and enjoys conversing about sports, cooking, and Star Wars. He also drives a Beetle – that is how much of a VW Dork he is! 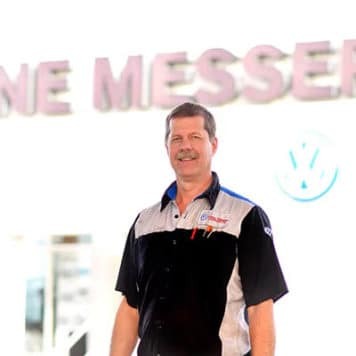 He is VEST Certified and an all around Volkswagen Specialist. 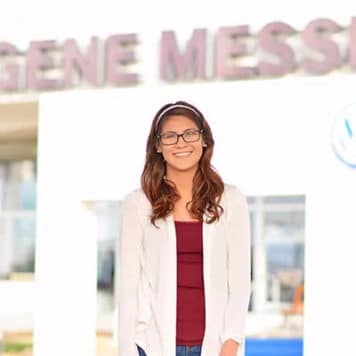 Araceli has worked with the Gene Messer Auto Group since May 2016. 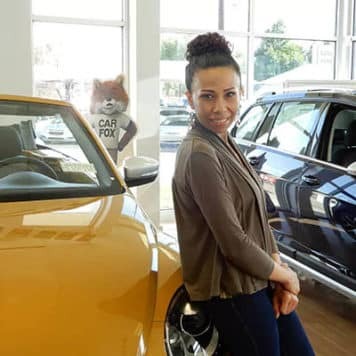 She started out as a part time receptionist moved on to be the full time receptionist and now currently is the Kelley Blue Book Acquisition Manager/Sales professional. She is originally from Laredo,TX but grew up in Smyer and has been living in Lubbock since 2004.  She is married, enjoys spending time with her family, her 4 dogs, on her down time she enjoys photography and reading. Her favorite Volkswagen is a manual GTI. 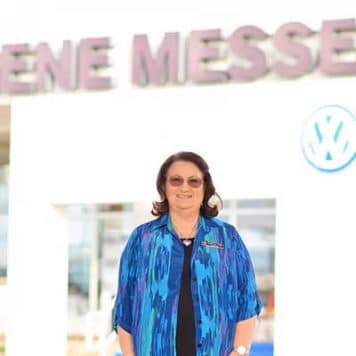 June has been with the Gene Messer Auto Group since February 2008. She grew up on a farm south of Lubbock and went to Lubbock Cooper Schools for 12 years, getting her high school diploma from Lubbock Cooper. She is married, has 3 children, 8 grandchildren another on the way, and 1 great granddaughter. She loves football and is a Broncos fan. Her favorite VW is her 2014 Routan. She has worked her way up from full time receptionist to Executive Assistant. 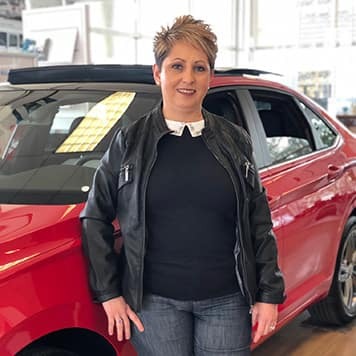 Linda has been with Gene Messer Auto Group since December 2016. She was born and raised in Brazil and lived there until her early 20’s. 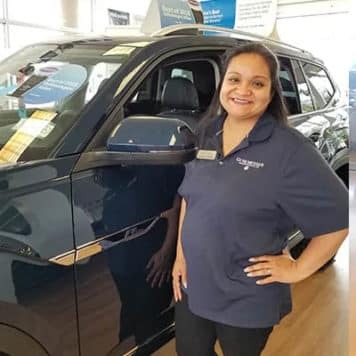 After marrying her husband, who is originally from Lubbock, TX, Linda moved to the U.S. and had 2 children, a boy and a girl now in their teens. Linda loves watching movies with her kids and also spending time outdoors, but her new favorite thing to do is playing with Dayko, the puppy they just adopted. 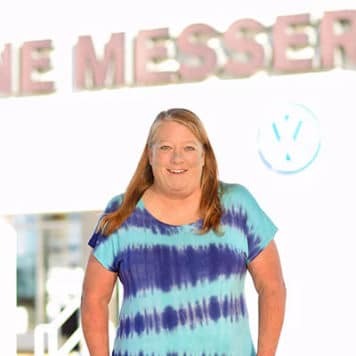 Linda enjoys driving and listening to country music while on the road, and her favorite Volkswagen is the Atlas. She also enjoys reading when she’s home alone. Linda believes kindness and honesty open many doors. Steve is married and has five dependents. He also has five grand children. 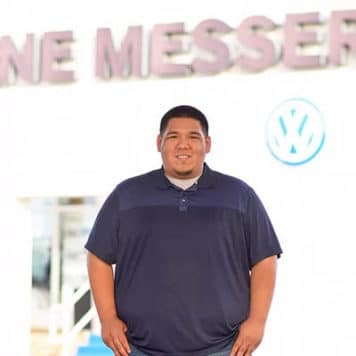 He’s worked at Gene Messer VW since January of 2016 and really enjoys meeting new people. He loves camping, boating, and mowing The Flat Ugly. (What he decided to name his home). 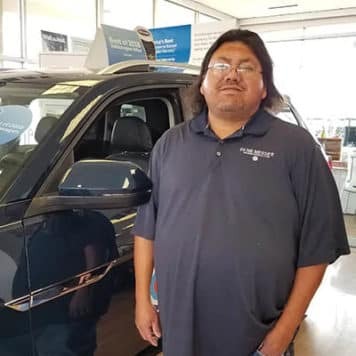 His favorite quote is “This too will pass.” His favorite Volkswagen is one that has just been fixed (the right way) at Gene Messer Volkswagen. 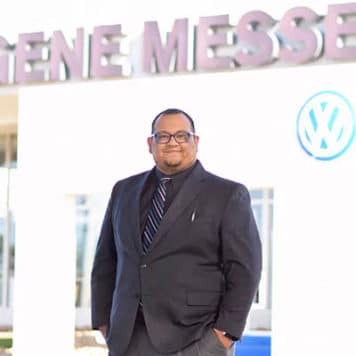 Andrew has been with Gene Messer VW as a Volkswagen factory trained parts specialist since June 2015. 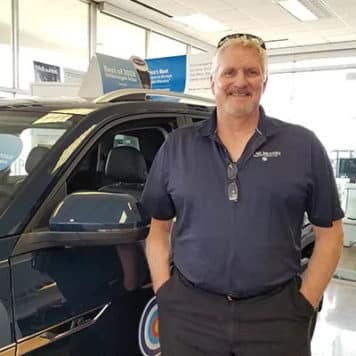 He was born and raised in Lubbock, Texas and his father and brother also work in parts and service for the local Gene Messer Auto Group. Andrew’s favorite hobbies are sports, college football and basketball specifically. His favorite VW is the new Atlas.